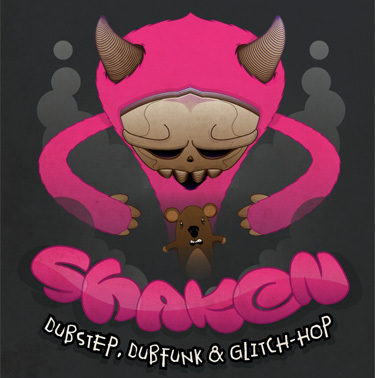 A couple of days a go Wonk#ay Records released their first bass music compilation, ‘Shaken’. The reason I’m sticking it up here is because it features one of my more recent Duskky tunes, ‘Say You’ as the second track. The best part is that it’s completely free! I’ve also now joined the Wonk#ay crew so i’m going be making more live appearances alongside the rest of the gang this winter. I’ll have a page on their website when the new version is live, sometime in the not too distant future. Winner. Grab your free copy now!! !